In just 5 more days we’ll be at Comic-Con with lots of our fabulous authors! If you’re going, be sure to check out our complete schedule, below. 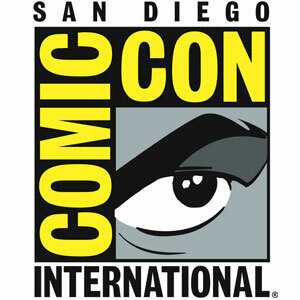 You can also download our schedule through the Comic-Con site, here! (Doesn’t include in-booth signings or giveaway information.) Don’t forget to stop by our booth #1029 and say hello! Be sure to follow us on Twitter @HarperVoyagerUS for up-to-date info while we’re there! and Brom (KRAMPUS) | Booth 5019, from 3-5 p.m.